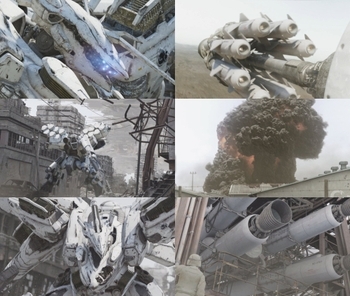 Gametrailers.com - Armored Core: for Answer - Japanese Trailer 2 HD. ・ダウンロード | x264 Codec rev.839 - H.264/AVC のビデオエンコーダ. ・ise2 AVC Team - video - x264 (H.264/AVC) decoding.